There are many activities available for our guests both on site at Candacraig and in the surrounding area. We have the privilege of being located in Britain’s largest national park, The Cairngorms. A mountainous area with 52 summits over 900 metres. Home to many threatened birds and animals, it is a magnificent opportunity to see them in their natural environment. The rivers and lochs are amongst the cleanest in Britain and are home to salmon, trout, pike and rare lampreys. If you need a break from Castles and distilleries, within a short distance from Candacraig there are many activities such as hill walking, climbing, water sports, cycling, shooting, stalking and fishing. Allow us introduce two of our partners that we work with for fishing trips. 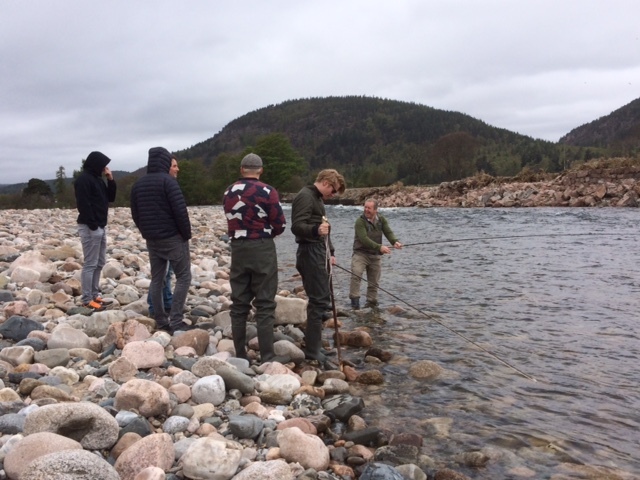 Whether you’re a novice or an experienced angler, salmon and trout fishing with Ian on the backdrop of the mountain scenery is a joy to behold. 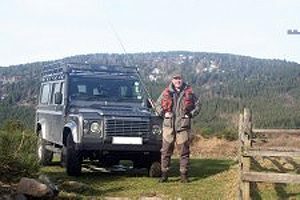 Ian takes small groups of guests out for half/full day trips cross country roads and hills in his Land Rover 4×4, whilst recalling stories of local history to keep you entertained during the journey to the river. Ian’s patience and gentle manner will ensure you enjoy your day whatever the weather. Larger groups staying at Candacraig are in great hands with the team at Alba. Fly fishing experience days are for beginners or experts. After a hearty breakfast at Candacraig, the guides will arrive to pick you up and take you on a short journey to a peaceful loch. 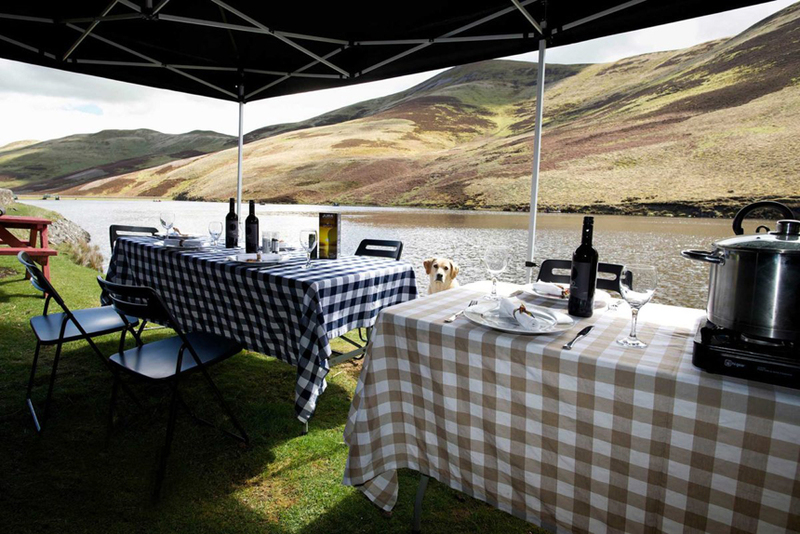 Your day will involve the expert tuition of Alba ghillies and guides in beautiful surroundings, with a stop for a delicious hot lunch overlooking the water.